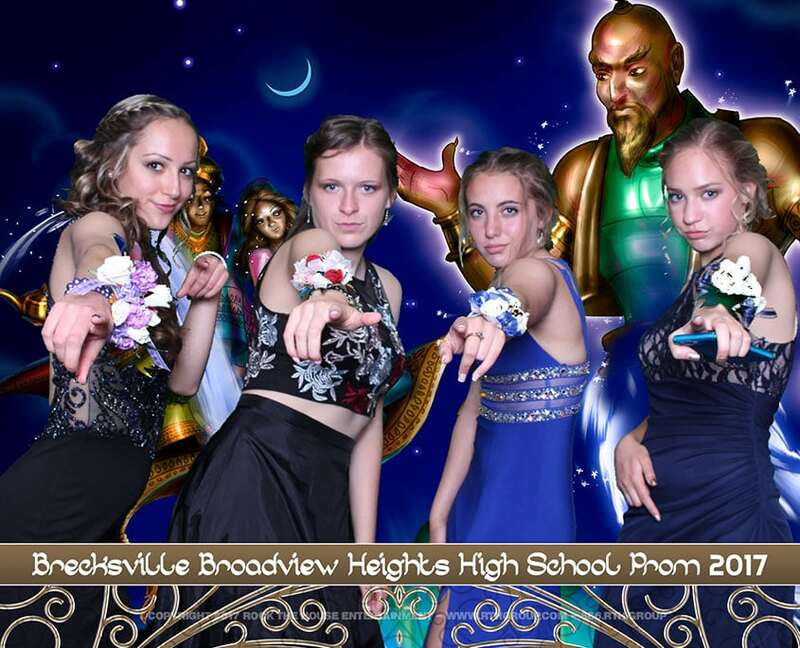 High school proms are one of the best memories of adolescence. 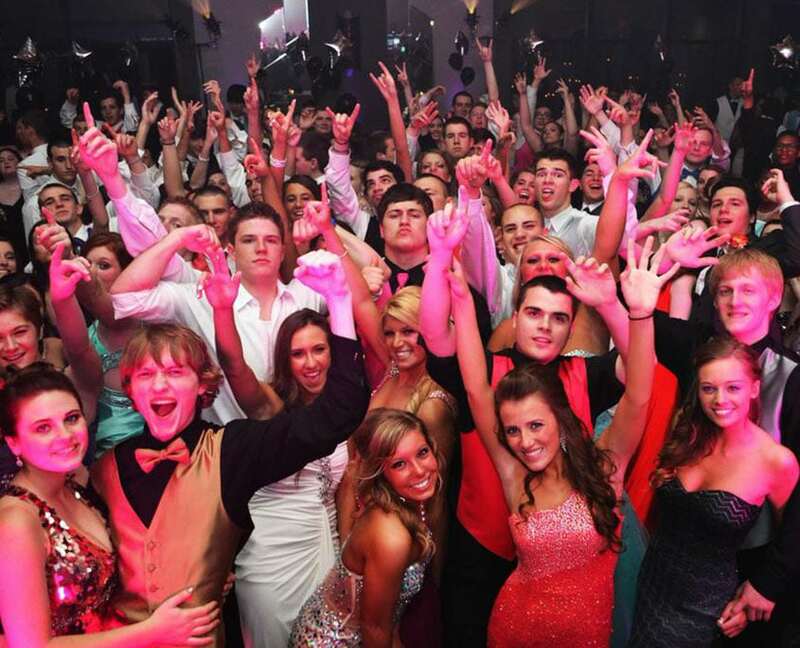 Rock The House will help you create the perfect prom for your school with our many entertainment services. 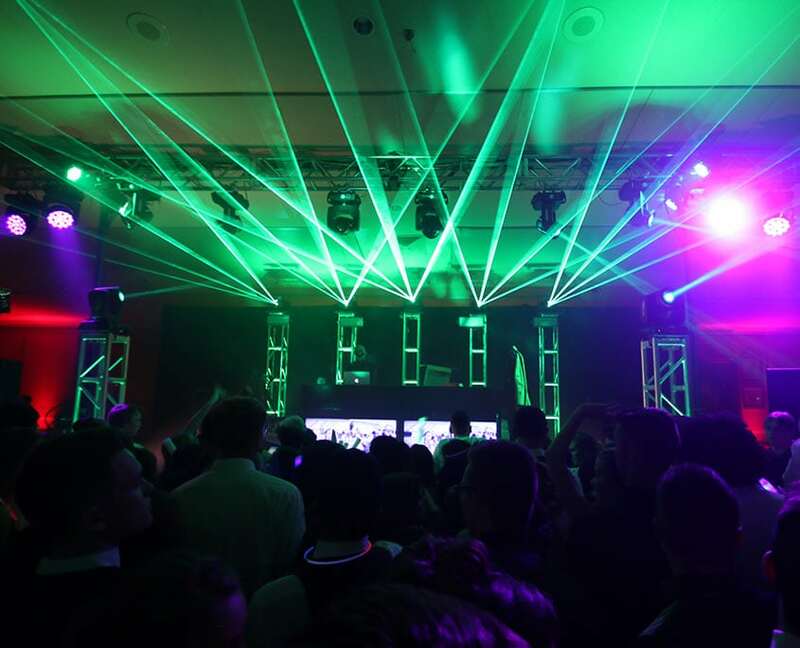 Our talented staff can provide great DJ and MC services that keep students on the dance floor all night. 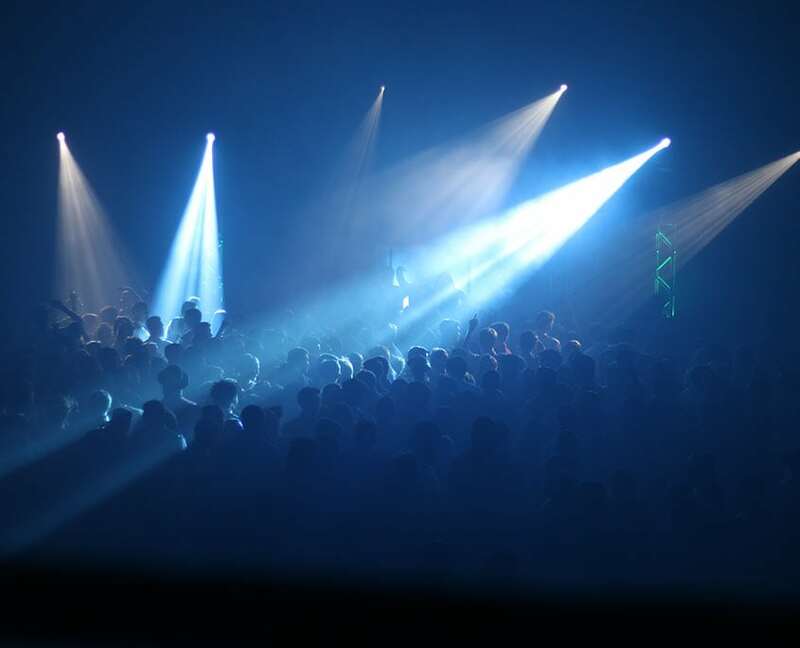 We also offer full production services and will create the beautiful prom you imagined with décor lighting and drapery. Rock the House will help students create lasting memories at their prom with their outstanding service and entertainment.